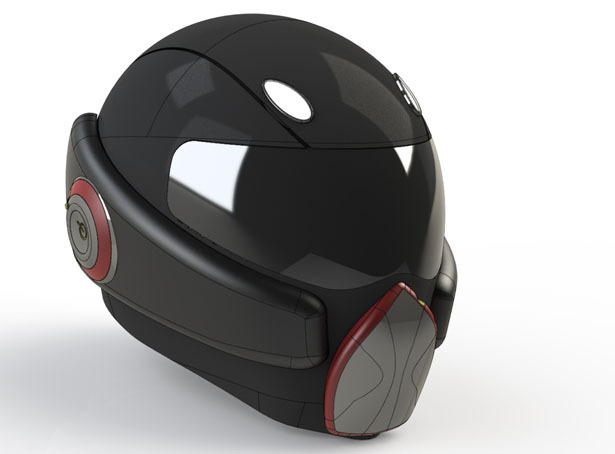 ORB Scuba Diving Helmet is a conceptual oxygen re-breather, a 3rd year final project at Staffordshire University. 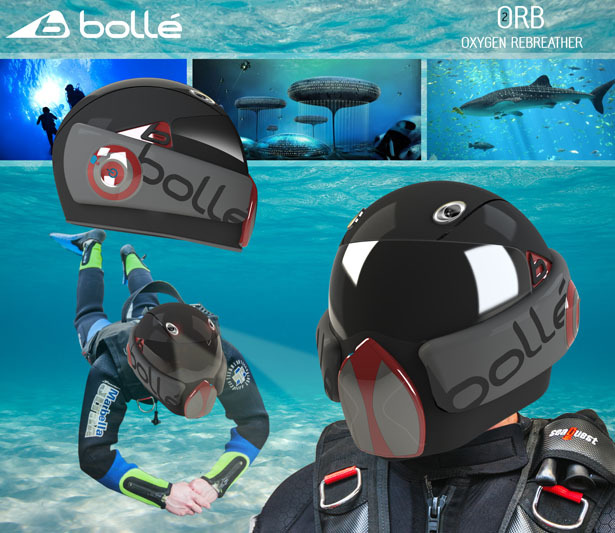 Thomas Winship, a product designer, has come up with a futuristic scuba diving helmet, it uses modern technology known as re-breathing to recycle your own oxygen to allow you to breathe underwater. The problem with current scuba diving equipment is that they are too heavy and bulky, most often than not, uncomfortable to put on. 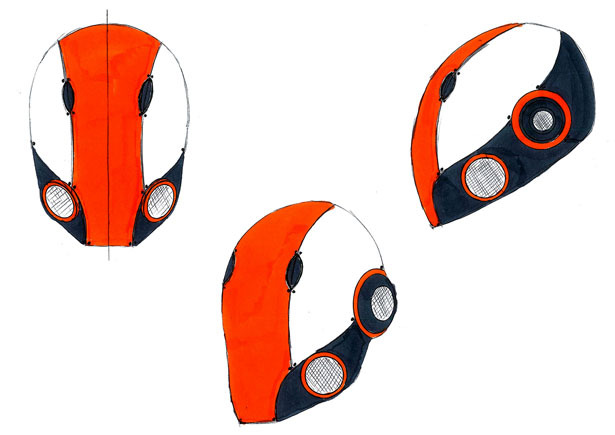 This project aims to design and develop more compact and easier to wear scuba diving equipment while increasing the overall experience. 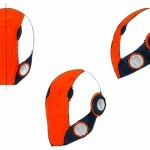 ORB Scuba Diving Helmet is made up of several layers of pressure resting materials to stop ears becoming pressurized. The outer shell and most of the extremities are made of abs plastic with a matt finish. 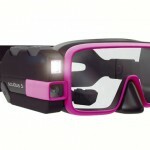 Equipped with Bluetooth technology, this product is designed to allow others to communicate and socialize while underwater, sharing information about their environment. 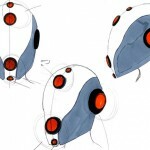 This entry was posted in Designs and Concepts, Protection, Sports. 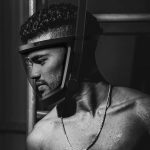 Tagged as futuristic scuba diving helmet, oxygen rebreather underwater, scuba diving equipment, scuba diving helmet. Hawaii, Mexico, Caribbean, Australia, PNG, Fiji, Med Sea, Red Sea. Have PADI divers test then Mass produce. Why only PADI and not NAUI, SDI/TDI, DIR, or divers from other organizations? Pure oxygen at depth = death. 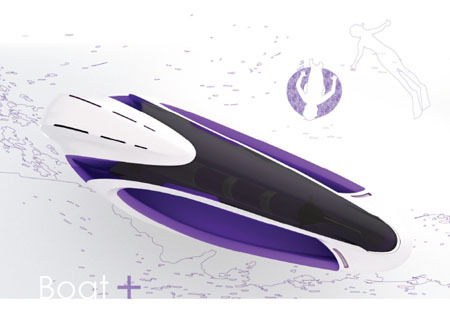 This is the second student to design something that would kill divers. 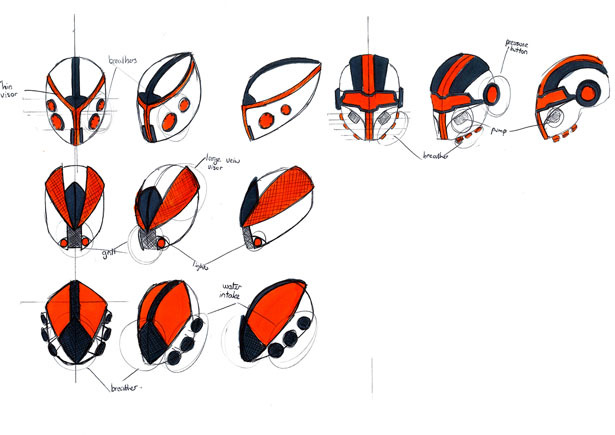 Student Product Designers need to stop approaching design as an outsider looking in and learn the constraints of, not just the product but, the activity they are designing for. GET SCUBA CERTIFIED!!! This design, as is, would kill the user through oxygen toxicity. It's the same problem that the Triton concept failed to address. 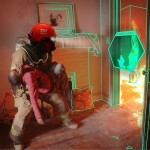 Understanding gas*/tissue loading is what determines a safe dive depth and time. Also, look at the size of rebreathers and open circuit SCUBA. They are not large because of the mechanisms involved. They are their size because they are holding compressed air (NOT OXYGEN) or other gasses! These points should had been caught in critique and not published. Hi Ben, thank you for your constructive criticism, we believe that it benefits the designer as well. 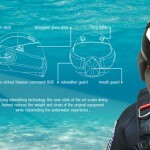 As a commercial diver who has worn many designs of approved and thought out ideas, this idea is nonsense. With this the way I understand it Oxygen toxicity would occur rather quickly. How can someone have the smarts to put it on a web page but lack basic dive physics. I like the conceptual idea. 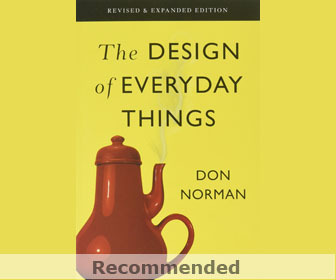 It may have been a misunderstanding of the writer on how the system would work instead of the designer on the use of oxygen. Another point that is overlooked, most people that use rebreathers have bail-out bottles in the case of a failure of the rebreather. 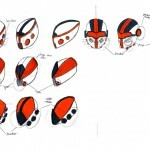 So unless there is a redundant back up in the helmet then we are back to carrying bottles. Like the idea, but not much real information here, sort of vapor-ware at this point. 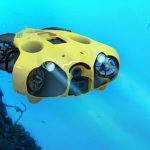 Does the inventor/designer dive now? I don't know many divers who like their dive buddies wearing head mounted lights as the diver wearing the lights will ended up shining the lights right in the eyes of their buddy. Conceptually a good idea, practically not so much so. 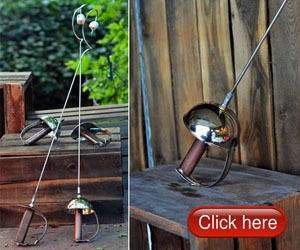 Hi Ben I am the designer of this product and it was taken out of context. 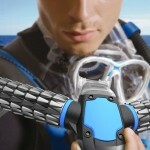 It doesn't use pure oxygen it use a Hitrix or Nitrix Mix similar to current diving canisters. 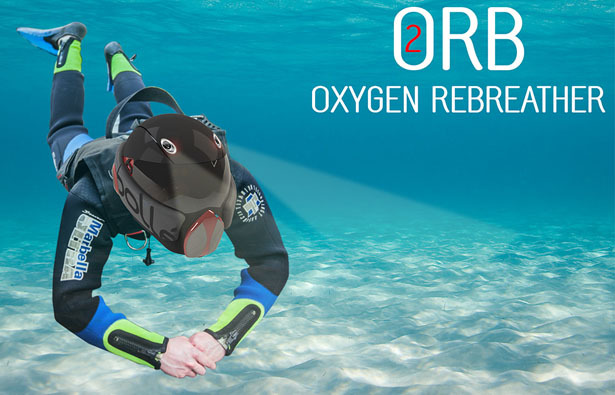 I have had several interviews with divers on the equipment used in diving and I have thoroughly thought through the process, I understand pure oxygen is lethal at depth, oxygen is just in the name as it fit nicely with ORB if you have any other question id be happy to answer them. Current diving cylinders do not use "Hitrix" or "Nitrix" – maybe he meant Nitrox. 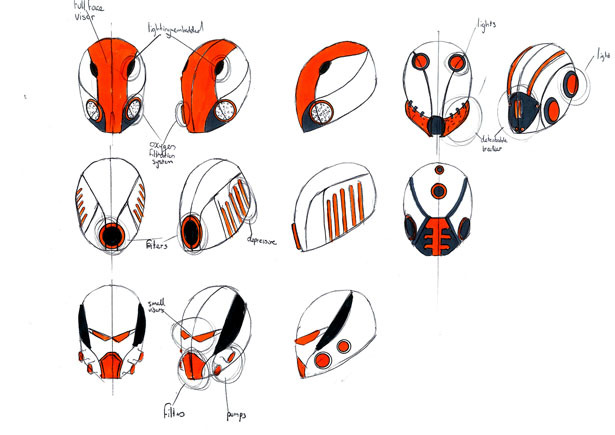 Noticed the report makes reference to the helmet being made of pressure resistant materials to avoid pressure on the ears, QED the helmet would be keeping the diver’s head at 1 atmosphere. If this is the case, as soon as the diver decends more than 1 metre the pressure differential caused by the surrounding water on the diver’s chest would make it impossible to breathe, resulting in suffocation. 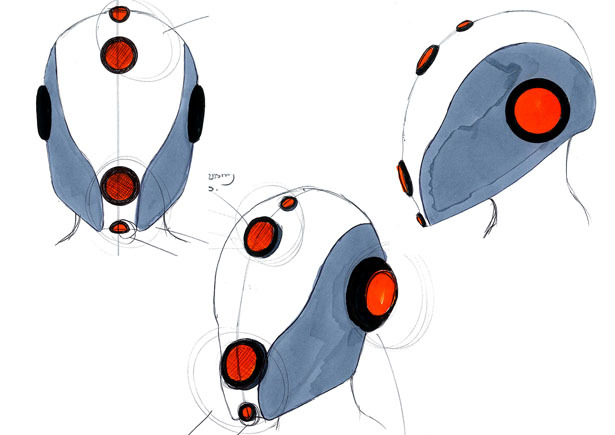 Most "concept" designs require improvements in the technology used to become a reality – however in this case even if rebreather technology was miniturised to such an extent to fit within the helmet, since the laws of physics can't be changed the user would still be limited to a maximum depth of 1 metre – making the ORB simply an over engineered replacement for the snorkel. Godd comments above. Additionally, bluetooth does NOT work underwater. It’s kind of microwave electromagnetic radiation that is easily absorbed by water. You may get some 20-30 cm range max (1 ft). Beautifully looking helmet, would love to have one but unfortunately not very practical. I need this! when, how much, where, why do I dont have one already? It might not be practical for diving but have you thought about other applications such as resperator for dust and dark environments im a Electrician and as such find my self crawling through roof spaces that are full of nasty dust particals and pesticides. As of yet i have not found a product on the market that meets my needs so i have taken to designing my own i have multiple prototypes that work in the field but are still to bulky. so i have the practical side sorted but as for making it look cool and compact i could use you help. So if your intrested let me know.